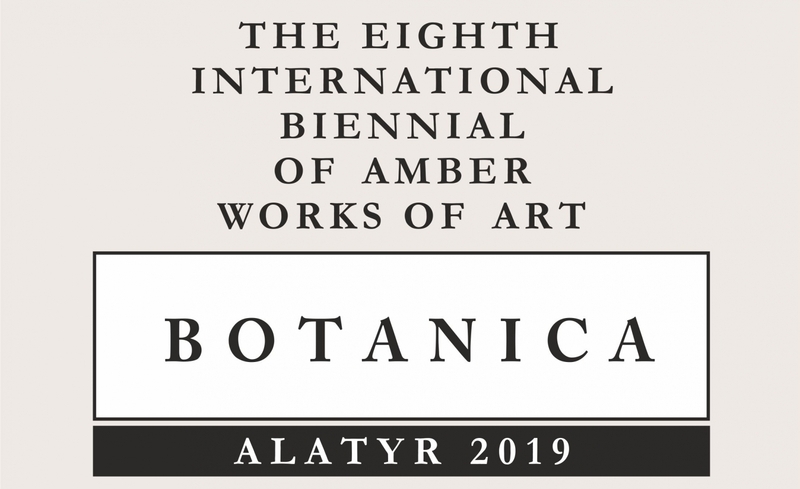 Theme of the Eighth International Biennial of Amber Art Works ALATYR 2019 has been announced – "BOTANICA". 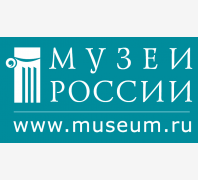 This time the Kaliningrad Regional Amber Museum is proposing to artists from different countries to dedicate their art works to the vegetative diversity of our planet. 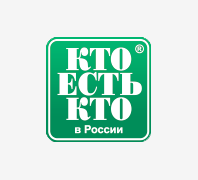 The ideological content of every works is defined by its author: his of her belief system, skills in working of amber and other materials of art. 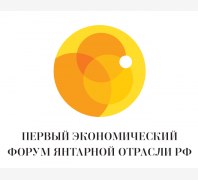 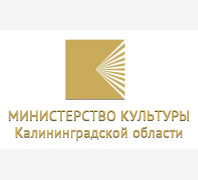 The ALATYR biennial is a programme project of the Kaliningrad Regional Amber Museum. 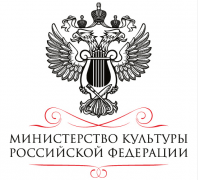 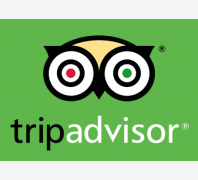 It is aimed to the mutual enrichment of cultures, improvement of professional skills of young artists and students from the special educational institutions, their perception of traditions of the national and foreign jewellery and stone carving art, refinement of the Kaliningrad art scene due to the opportunity to familiarise oneself with works by foreign artists in a real space. 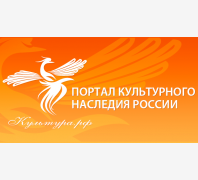 Programme of the biennial includes: contest and exhibition following the result of the contest; educational programme for students of the educational institutions of Kaliningrad region; conference, publishing of a catalogue of the contest works in two languages and materials of the conference.